Scholarship are available for transfers students who are seeking their first degree and have less than 80 credit hours. 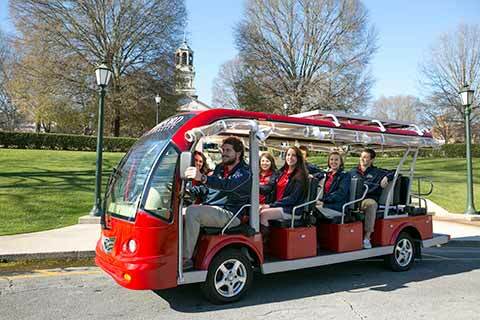 Samford University desires to reward those students who strive for academic success in their collegiate careers. The Transfer Academic Scholarship is an academic scholarship based solely on an incoming student’s cumulative collegiate GPA. Typically, competitive students show a GPA in the 3.30–4.0 range. Scholarship amounts vary depending on the selected semester, competitiveness of the class and other factors. Recipients of a Transfer Academic scholarship are required to maintain a cumulative 3.0 Samford GPA. Incoming community college students who are members of their institution’s PTK chapter are eligible to receive this award, provided they note their membership on their application, and provide proof of membership in the form of an invitation letter or email. Recipients of a Phi Theta Kappa scholarship are required to maintain a cumulative 3.0 Samford GPA. Samford is proud of its alumni and seeks to recognize the heritage of the family by continuing the Samford tradition. This scholarship is reserved for students whose sibling, parent, grandparent, uncle, aunt, and/or other relatives attended Samford. 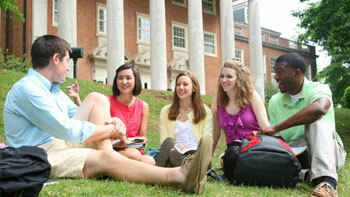 The student is required to maintain a cumulative grade point average of 2.50 on all course-work at Samford. STEM Scholarships are reserved for high achieving transfer students who are interested in science, computer science or math.